Moving can seem to be a difficult process. 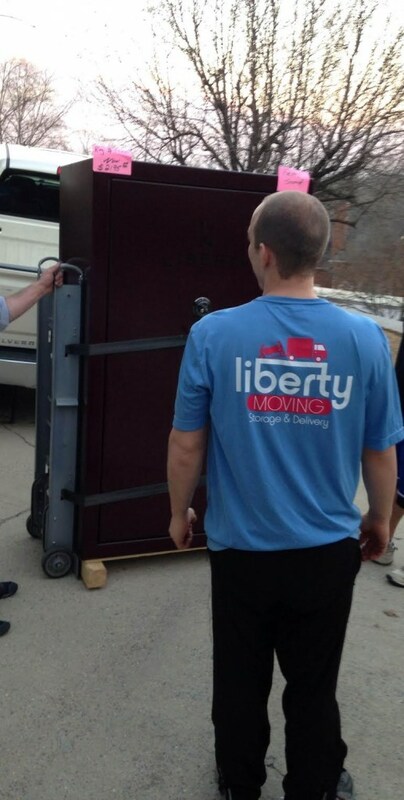 At Liberty, we do our very best to simplify the moving process and remove any stress that may be associated with your move. We are licensed and insured and offer the best quality and experienced movers at the lowest rates. We pay our experienced movers more than average while also lowering our rates. By doing this our experienced movers have a greater incentive to provide the best moving service possible and our customers receive the brightest, most experienced movers. For more information, see residential or commercial moving. Let us store your belongings at one of our partnered facilities. Our storage specialists know how to conserve space saving you time and money.  We offer short term, long term, overnight and between moves storage with or without a full service move from us. We offer tractor trailer storage up to 48 ft.as well, which can give you 2-3 times the space of a POD for nearly the same price. Your belongings are stored safely and securely with us. We also have customized options. Private 24 hour protection.